There’s nothing better than getting out of the city and going camping for a while. Camping is not only a great way to spend any weekend but it also helps build family bonds. Once you get out of the city though, you realize just how dark the night is without any artificial light around. 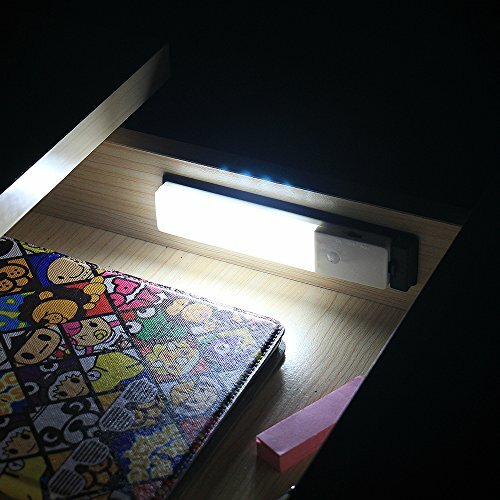 Light helps you feel safe and multiple sources are a good idea as discussed in our tips blog post. You’re going to want to get some good camping lights to see what’s going on around you. Let’s take a look at the top 5 camping lights for your campsite! This is one impressive lighting option! First, it’s solar powered, meaning that it powers itself naturally. A fully charged light can last up to 12 hours. The second impressive thing about the MPowered Luci is the size. It’s an inflatable light, so you blow it up when you are ready to use it. When it deflates, it’s extremely compact and easy to store and travel with. It’s also water-proof! 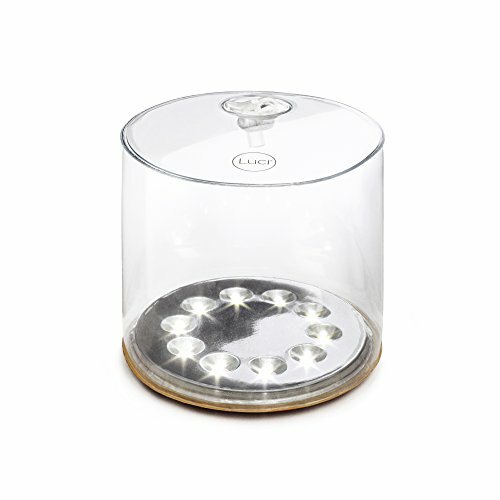 This is another eco-friendly light that can be solar charged. It also has a battery installed just in case you run into some cloudy days. It also folds down small enough to fit into a backup, leaving valuable space for other goods. What really separates this light from others is its adaptability. You can change the light to high, low, and flashing depending on your needs. 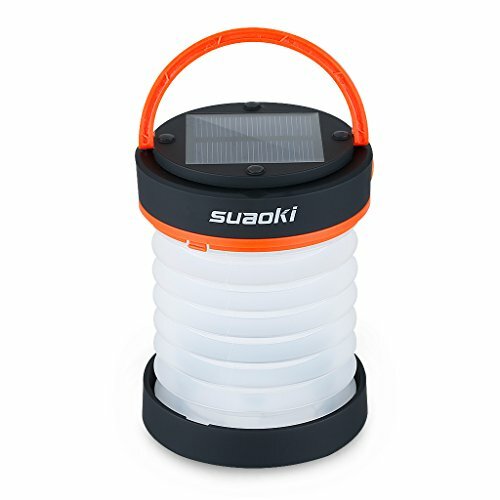 The flashing option makes the Suaoki LED Lantern a must have in case you find yourself in trouble. There are two options with this light. If you keep the motion activation system on, it will turn on whenever there is movement within six feet of the light. It will then automatically turn itself off after a few seconds of no motion. You can also set to stay on regardless of motion. 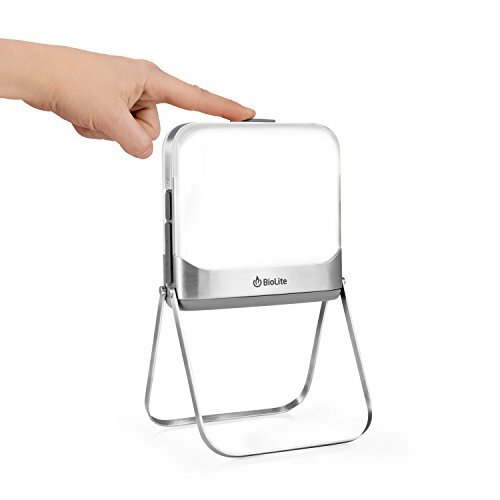 This allows you to keep it on until it’s time to sleep, and then use the motion activated light so that you aren’t bumbling in your tent searching for a lantern. The motion activation feature along with its design and light weight set the Zeefo apart from other camping lights. These camping lights have every feature you can probably imagine, and then some more. They are water-resistant, can charge through either a USB port or by purchasing an optional solar panel, and they are extremely bright. They can shine at 500 lumens, more than enough to see everything around your campsite. They are also designed with today’s new technology in mind. You can turn them on or off and even set sleep timers using your cell phone. These lanterns will revolutionize the way you camp! Indeed a couple of Biolite products have made it to our extensive gift list. The bigger brother to the Base Lantern is the NanoGrid which you can read the full review of here. Confession time: part of the reason this light is on the list is nostalgia. Coleman has been making quality camping lights and equipment forever. I guess you could say that it’s a family tradition. This lantern is more than just a good memory though. It has a battery life of 75 hours and shines brightly at 190 lumens. The Coleman brand is also known for its durability. 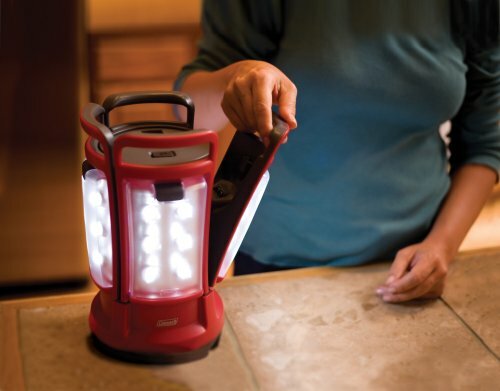 You will get your money’s worth with this lantern. If you are looking for information on tents, gear, and general camping concerns, you are in the right place. Our website can help you find the best products for your camping trip whether you are a new camper or an experienced one. Please feel free to leave any comments our questions below, we’d love to hear from you!